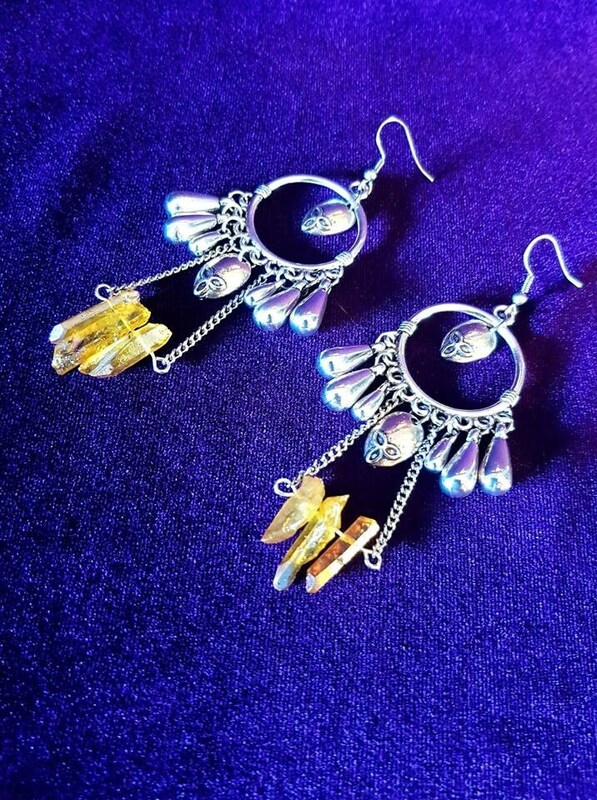 The frequency of Sunset Aura Quartz connects to all of the chakras with a strong connection to the sacral and solar plexus chakras. It opens and stimulates these chakras so that one has self confidence in all that one does and allows one to be creative in one’s thought and actions. 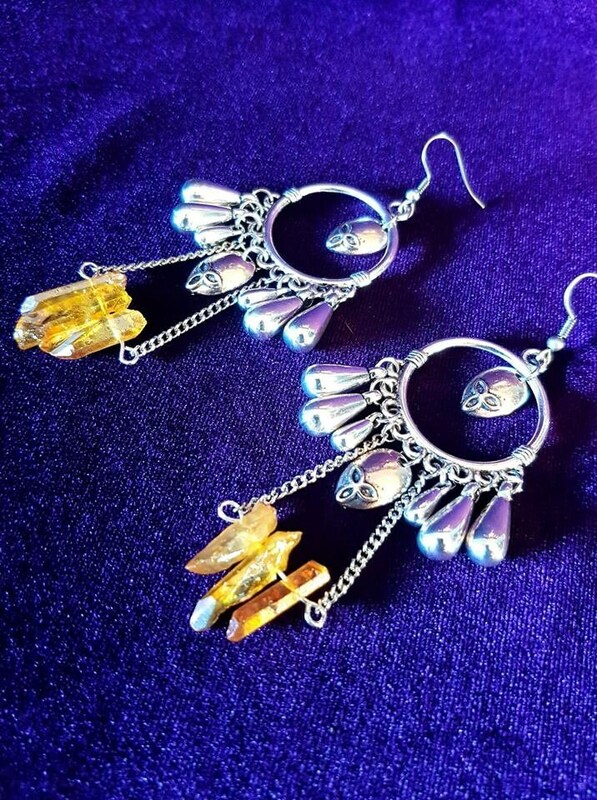 The high energy of Sunset Aura Quartz helps to raise one’s vibrational energy so that one has a positive outlook and can view all of one’s life’s experiences with an enhanced awareness and ‘see’ the positive side to one’s life’s experiences, so that one can learn from life’s lessons. 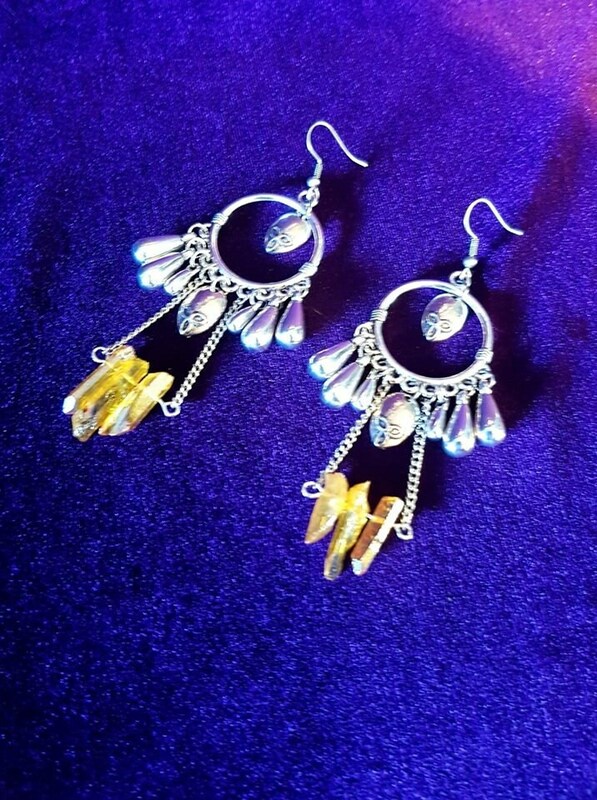 The uplifting energy of Sunset Aura Quartz helps one to see joy in everyday life, allowing one to radiate this positive vibration out into the world.